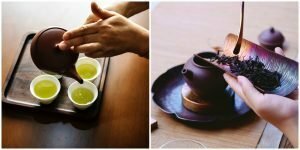 Green tea vs. black tea – What’s the difference? If the leaves are steamed or heated, this keeps them green. The heat stops oxidation from turning them black. Then they’re dried to preserve the colour and flavonoids which are the antioxidants. Once again, green tea seems to have a slight edge over black tea, but both are blood sugar friendly (just don’t overdo the sweetener). 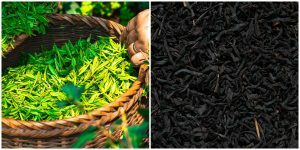 Both green and black teas are from the same plant, but are processed differently. 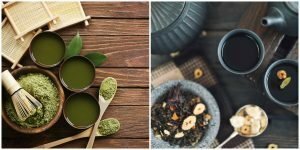 Green tea retains more of the beneficial antioxidants than black tea does; but both are associated with better health than non-tea drinkers. 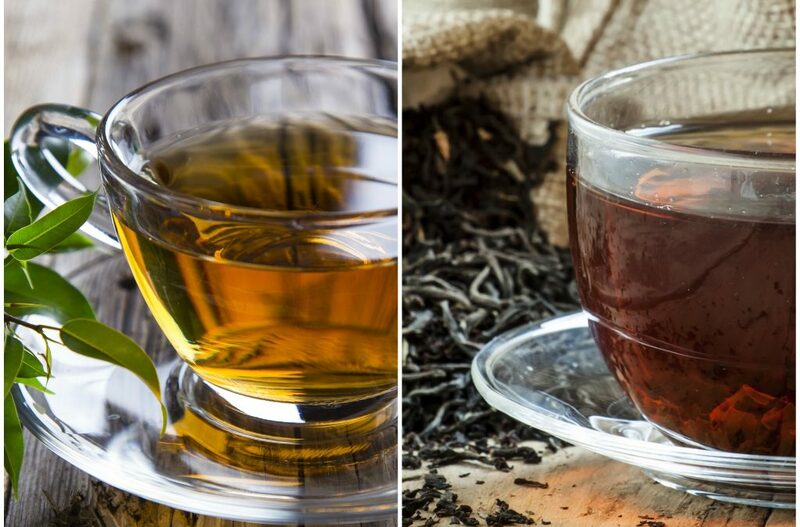 Overall, both green and black teas are healthy drinks, and tea drinkers, in general, seem to have fewer health conditions than non-tea drinkers. Green tea seems to have a slight edge over black tea when it comes to measurable risk factors of some common diseases.